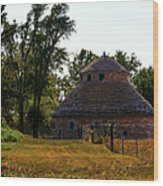 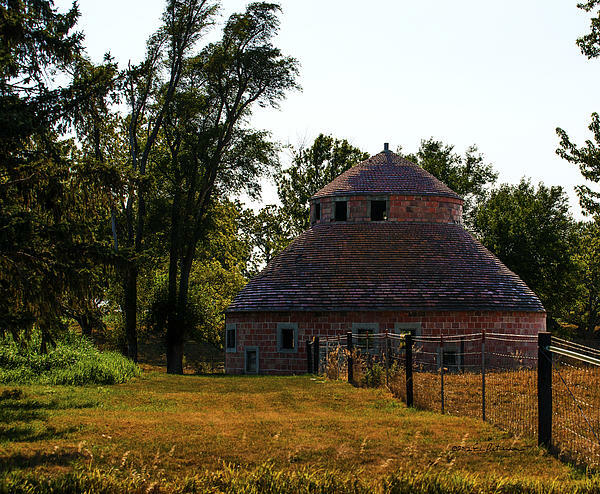 There are no comments for Old Round Barn. Click here to post the first comment. 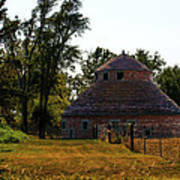 Not many round barns exist today but this old red block one is still standing.